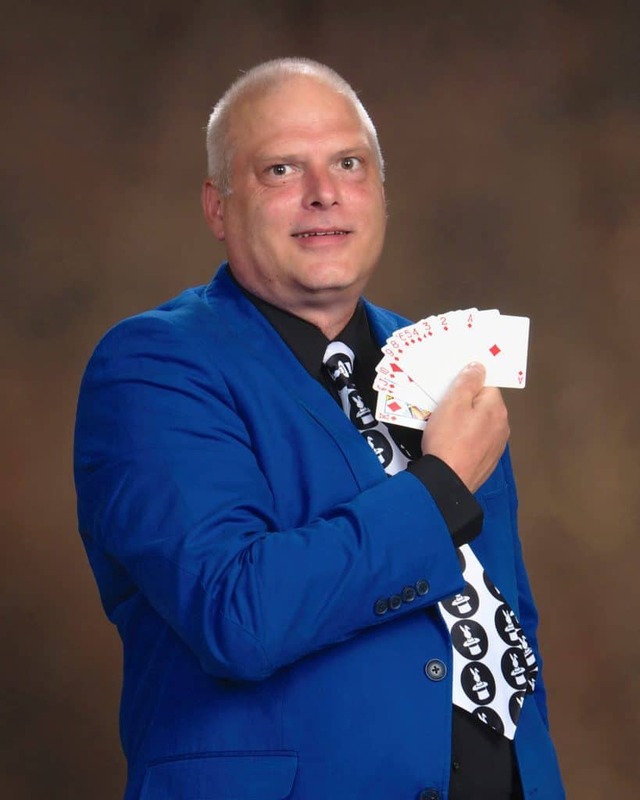 This is a fun-filled magic show especially for adults, filled with classics of magic as well as new favorites that haven't been seen before. The whole audience will be participating, laughing, applauding, and having a great and memorable time. 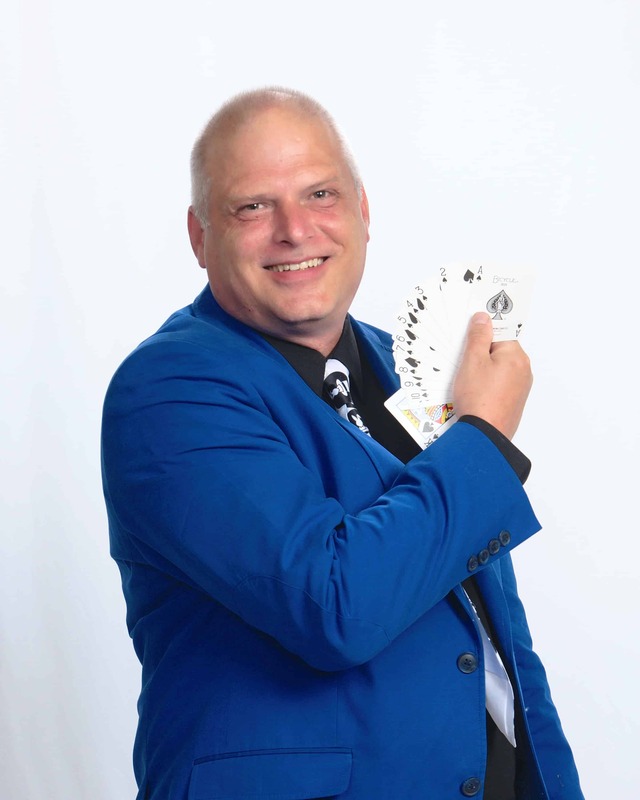 The Rick DZ Magic magic show is filled with audience interaction, laughter, amusement and amazement. This show is family friendly, so it's ideal whether it's all adults or whether they have invited family members to join the fun. 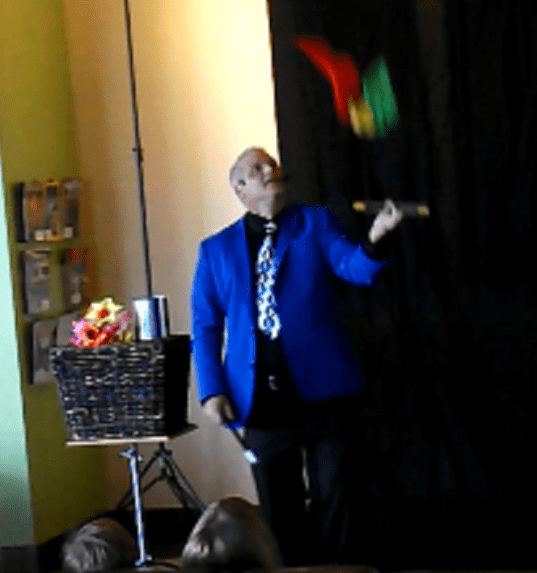 Here are several questions that often come up when we are contacted about a performance.